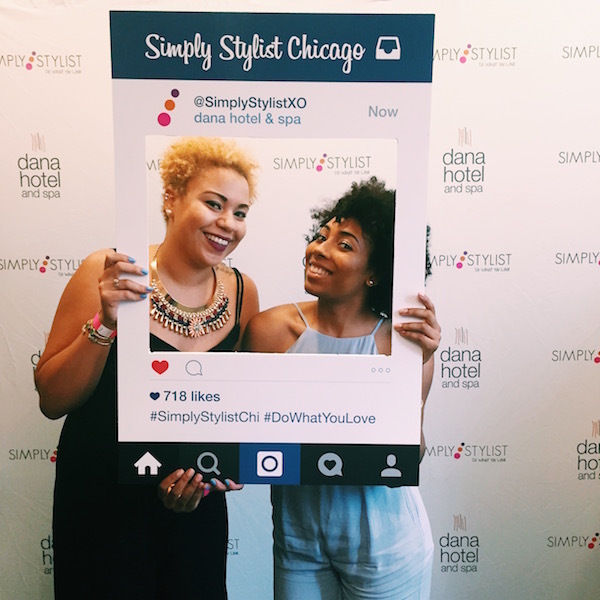 I'm sooooo glad that I had the opportunity to check out the Simply Stylist Chicago event at the Dana Hotel and Spa on Saturday! 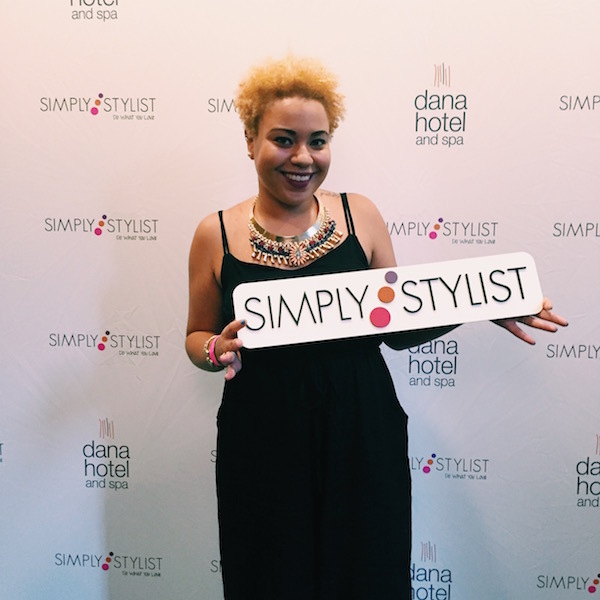 Simply Stylist hosts an all day fashion & beauty conference in several cities, giving women the opportunity to learn, network and connect. I chose the Social Butterfly package, which was just the afternoon portion. During this time, I had the opportunity to enjoy food/desert goodies, hair/makeup/nails by TheGlamApp, massages, a fashion illustrator and some amazing informational breakout sessions featuring fashion and beauty industry professionals. 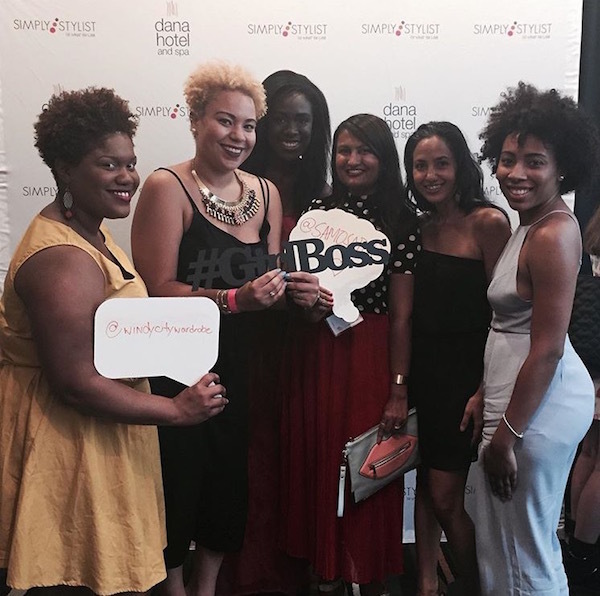 I was also able to meet and connect with other professionally dedicated women, from other Chicago bloggers to hair and makeup stylists! Though I love a great massage, I would have to say that my favorite part of the day was listening to the speakers during the breakout sessions. From "The Business of Influence" to "Don't Just Be A Boss, Be A Brand", it's hard to choose which one I loved more. I get super inspired while listening to people share tips and speak about their career journeys, so I felt even more motivated after I left the event! If you're interested in fashion or beauty, and Simply Stylist is scheduled to come to your city...you should not miss out on this! Learn more here. Click read more to view more photos! I love your new haircut; you looked fabulous! Always good to mingle with other creative people.